Maple Music is a private teaching studio located in Ormond, Victoria, Australia. 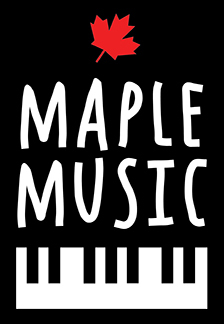 Maple Music specialises in one-on-one piano and music theory lessons for all ages. It's never too late to learn the piano, whether you are 7 or 70! Get in touch today to enquire about how you or your child can learn this wonderful instrument. Visit our contact page and fill out a form to request an initial chat and assessment. Follow us on Instagram @maplemusicschool - Check out the feed below!